As a farm boy, Karl Osterland began playing the organ at St. Peter’s Lutheran Church, in Fair Haven, Michigan when he was ten years old. He has his BA and MM in Organ Performance from the University of Michigan, studying with Robert Clark and Marilyn Mason. He also studied composition with William Bolcom there. 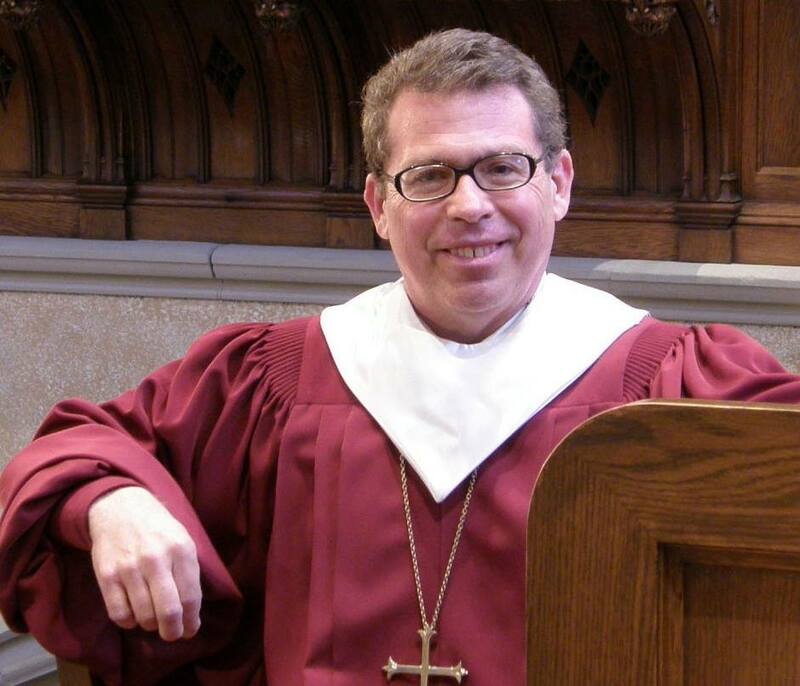 Before coming to Historic Trinity in 1991, Karl served University Lutheran Chapel, Ann Arbor; Outer Drive Faith, Detroit; and St. Luke Lutheran Church, Ann Arbor. Karl’s organ works include these collections: American Hymn Trios, I Wonder As I Wander, Give Thanks to the Risen Lord, and various pieces in the Augsburg Fortress Organ Library, all published by Augsburg Fortress. His commissioned works include a Prelude on “I Was There to Hear Your Borning Cry” (Grace Baptist Church, Richmond, Virginia) and Liberator (Ypsilanti Community Choir, Ypsilanti, MI). Major unpublished works include a Festival Te Deum for choir, brass quintet and organ, and a Christmas cantata, Make We Merry, for choir, organ, flute and oboe. If you love to sing, then consider now joining the Cathedral Choir. See Music Director and Organist Karl Osterland for details. We are proud to have a dedicated four part choir at Historic Trinity.